We are exporting stainless steel scrap, mainly 300 series. 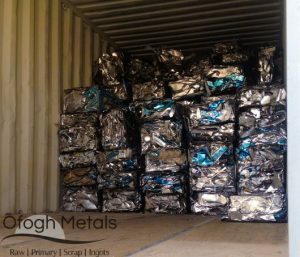 We are mainly focused on stainless steel scrap grade 304, and also exporting 309, 310, and 316 grades. We are also ready to buy any other grade to export, if our buyers need them.